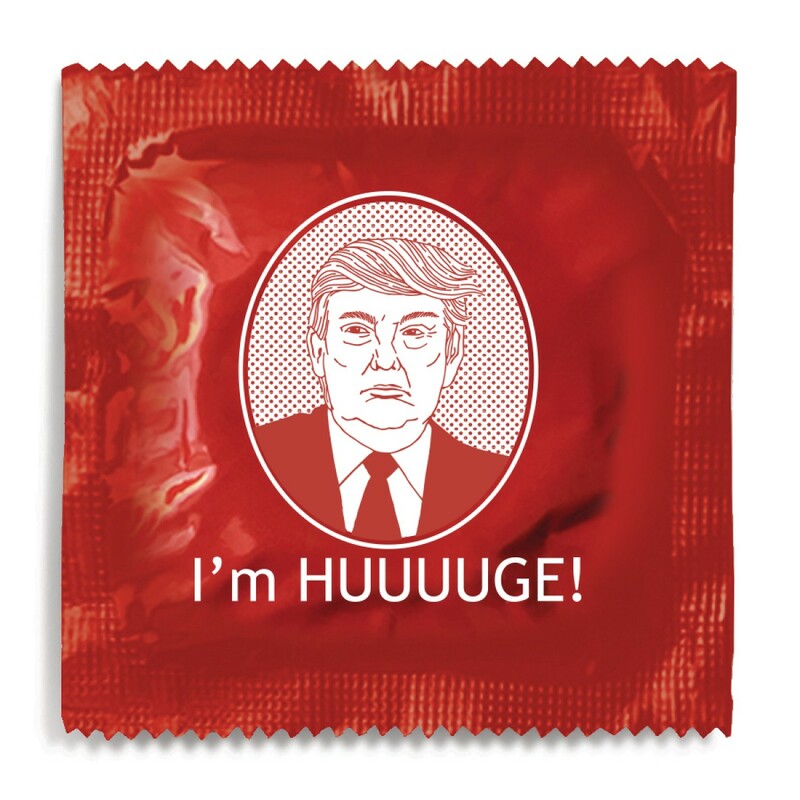 Trump Condoms - I'm Huuuuge! With all the media coverage on Donald Trump these days, we couldn't resist parodying one of his best lines. We partnered up with Fishs Eddy in NYC to create the "I'm Huuuuge!" Trump Condom.